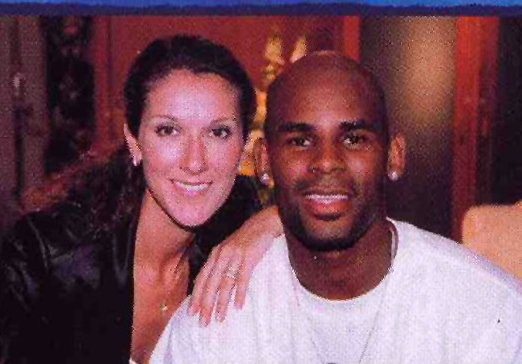 “I’m Your Angel” is a duet by Céline Dion and R. Kelly from Dion’s These Are Special Times album and Kelly’s R. album. It was released on August 8, 1998. The song was written and produced by R. Kelly. The single was very successful, reaching number 1 in the United States and was certified platinum by the RIAA. The single also reached the top 5 in the United Kingdom and Ireland. How can I make you see?